Thank you, your tribute gift supports research to cure Crohn's and Colitis. Please Note: Mail delivery requires 5 business days to arrive. Preview my Card. link opens in new window. 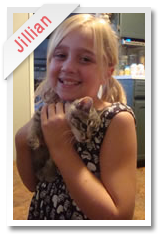 Jillian, diagnosed with Crohn’s disease at age 8. 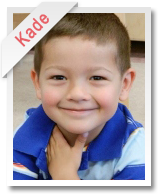 Kade, diagnosed with colitis at age 2. 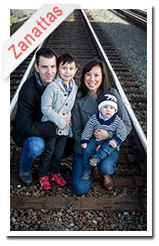 The Zanatta Family are proud supporters. Please see the Contact Us page to mail donations. 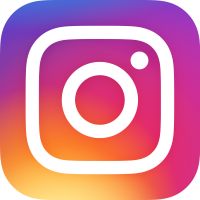 Your privacy is important and your information is safe.